If you are a self-funded retiree who has been using super effectively for many years, you are under attack. If the enormous changes to Super announced last year were not enough, this week, the Australian Labor Party has unleashed their plan to attack SMSF’s and self funded retirees with a massive new tax that may ruin your years of hard work. Make no mistake this is a tax grab. This will impact over 200,000 SMSF’s. You may have heard about the proposed changes either on the news or read about them, so what does it really mean? Bill Shorten is proposing to strip franking credits of their ability to be refundable. Yet another ALP proposal that is being labelled as misuse by wealthly self-funded retirees. The plan is to wind back Howard-era reforms allowing investors to claim tax imputations from dividends. Make no bones about it, this is yet another attack on SMSFs. When paying dividends to domestic shareholders, companies include what are known as franking credits. These credits ensure company profits are not double-taxed, and can be used to reduce the tax bill of an individual or superannuation fund. While many taxpayers with higher taxable incomes use the franking credits to reduce their tax bill, those who rely heavily on dividends such as retirees – end up with a tax credit that is paid to them as a cash refund from the ATO. 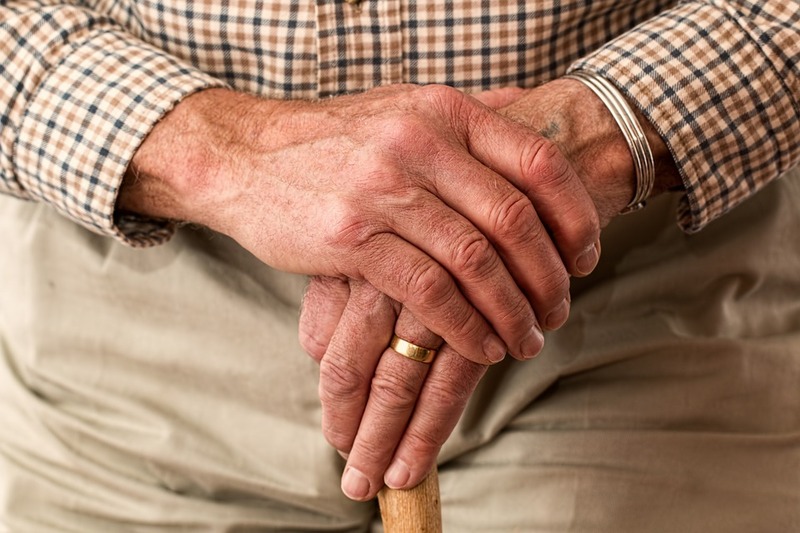 The SMSF Association has warned that the Labor policy will cut about $5000 of income from the median SMSF retiree earning about $50,000 a year in pension income. That is just not fair and once more after years of hard work, our Government has moved the goalpost. How does this impact SMSF’s? You May Also Like Insurance Premiums - Stepped vs Level - What's The Difference? So why is Shorten proposing this? Well I believe he thinks SMSF’s are for the mega rich. That is just rubbish. According to recent ATO Statistics, there are over 600,000 SMSF’s and over one million members – surely they are not all rich? A lot of them are mum and dad investors who lost confidence in the financial system and are sick of industry and retail funds – the same organisations/ bodies that support Mr Shorten. So where is the commonsense here? This is clearly an attack on SMSFs. Labor’s proposed changes to dividend imputation could also have unforeseen consequences. Mr Shorten has not explained that the proposals will effect ALL Superannuation members not just SMSF’s – including union members. This will not just be a hit on self funded retiree’s – but will impact all workers. SMSFs and industry funds both have a tax rate of 15% and generally no tax for people over the age of 60. Say a 30 year old who contributes to a super fund and those monies are invested in shares. The member pays tax of 15% on earnings and obtains a credit of 30% on company tax already paid. Well that tax credit will be abolished. Well that’s not only for SMSFs – it impacts all super funds. Its obvious that Mr Shorten is trying to steal tax refunds from pensioners and this may be the last straw. I would expect the backlash from the proposed change will lead to a watering down of the changes, which will be in place next July if Labor is to win the election. The impact of these changes will be felt by hundreds of thousands of Australian’s who have funded their own retirement and fails the pub-test. Labor should immediately look at the unintended consequences of these changes and I strongly encourage the policy to be reconsidered. Labor obviously has not thought through the ability of retirees to handle the impact of the change. 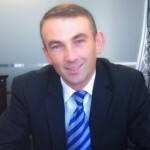 Ivan Filipovic is a leading Specialist Superannuation and Property Advisor with Redwood. Ivan has almost 20 years’ experience providing a range of services across all sectors of Self Managed Superannuation, Property and Finance with an emphasis on long term wealth strategies. Ivan is a Chartered Accountant, Financial Planner, ASIC registered auditor, Mortgage Broker and Licensed Property Professional.